Current special: Pay 6 months up front get the 7th month FREE…. (this is for mobile & land-based)! Be sure to check out our video below! Affordable Multi-Storage Inc. is proud to provide our customers with safe, affordable self-storage options. With a variety of sized storage units and low prices, we have the solution for you, whether you need short term storage during a move, or are looking for a more permanent home for your belongings. 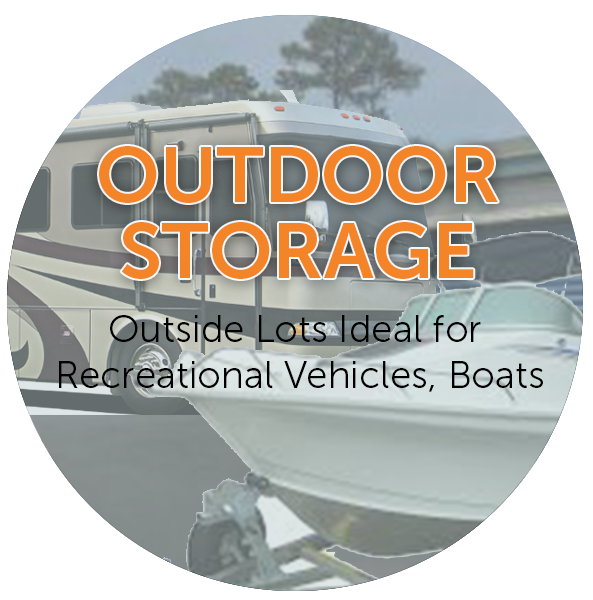 Our clean, secure units are perfect for storing household furniture, clothing, toys, bicycles, camping gear, patio furniture, office supplies, electronics, sports equipment, and holiday decorations. 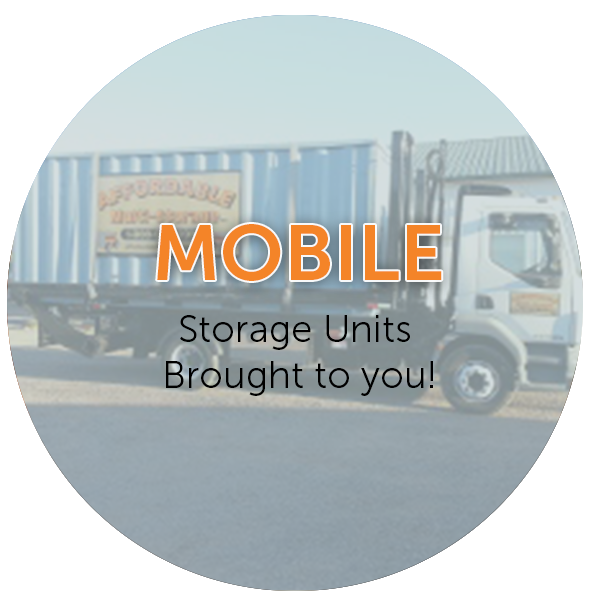 Call us today for the perfect storage solution. 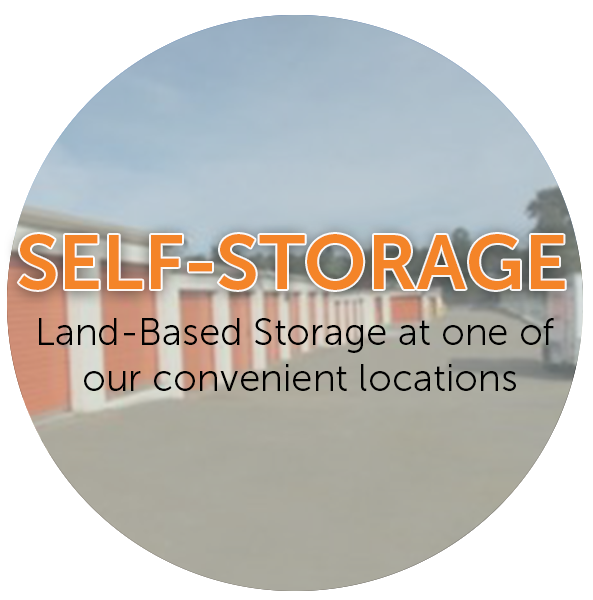 Affordable Multi-Storage Inc. has 3 convenient locations to serve you. In Grassmere off of Route 118, in Benton on Church between 4th and 5th Street, and in Cambra on Route 239. Affordable Multi-Storage Inc. also offers 24 hour per day 7 days a week rentals, revervations, and payments with our new online Payment/Reservation system for easy unit registration and payment.